Aren’t they wonderful! If I had an iphone I would buy these cases. I love the area I live in and feel that I should do my best to help the community and keep the area beautiful. I'm Semi-retired, teaching myself graphic design which you can see on http://www.zazzle.com/in_case and http://www.zazzle.com/clareville. Having lots of fun. 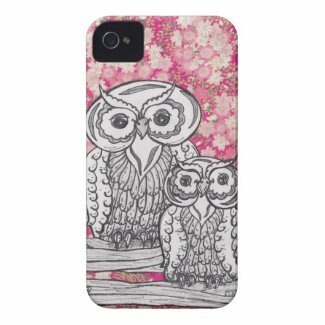 Posted on March 16, 2012, in Birds, iPhone 4 cover, Owls, Wild life, Zazzle and tagged art, arts, artwork, design, designs, drawings, fashion, gadgets, illustration, inspiration, inspire, iphone case, iphone cases, life, owl, owl design, owls, Painting, style, technology, zazzle. Bookmark the permalink. 3 Comments. My pleasure. Such a beautiful design.